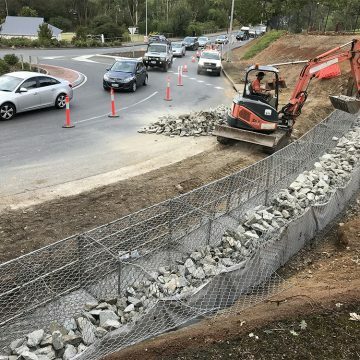 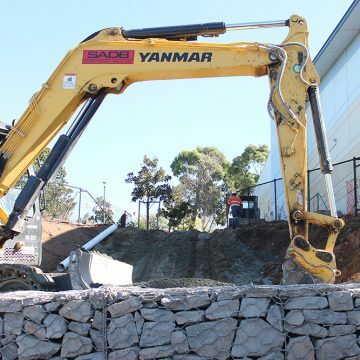 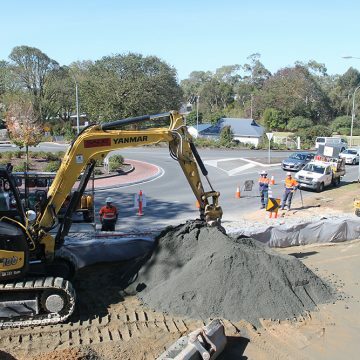 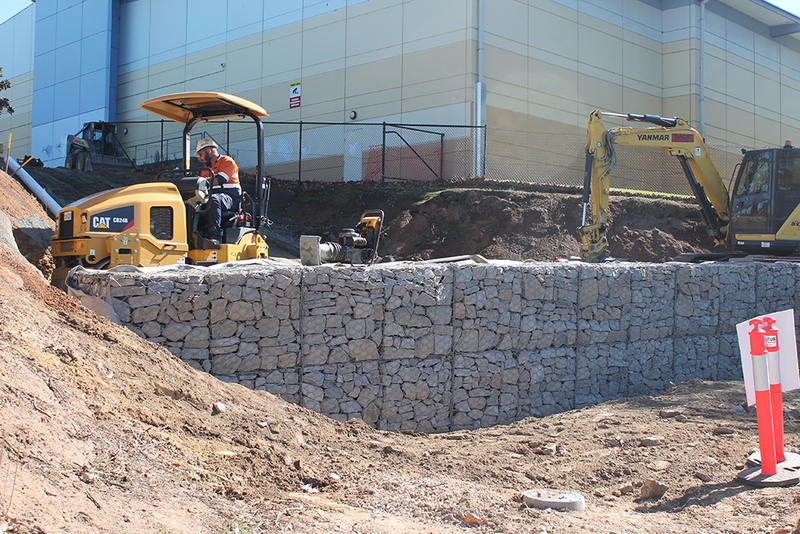 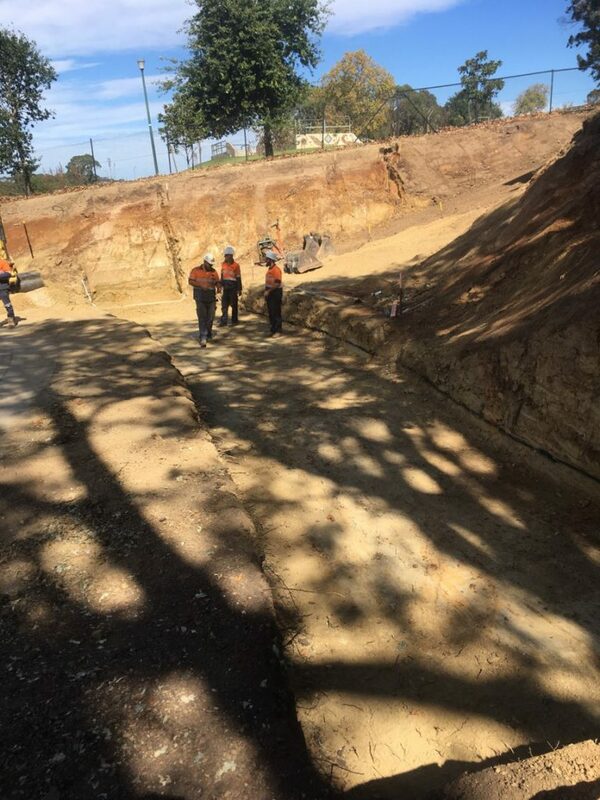 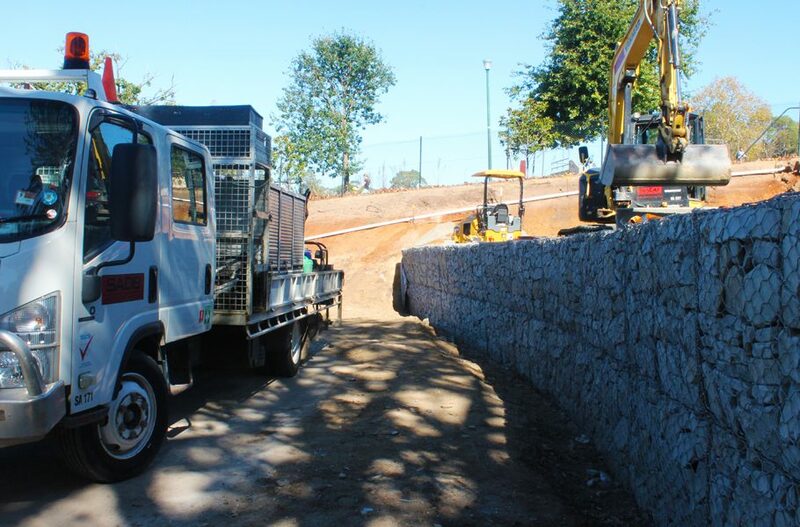 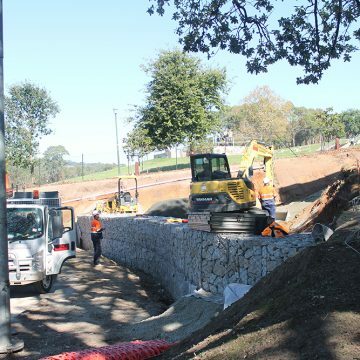 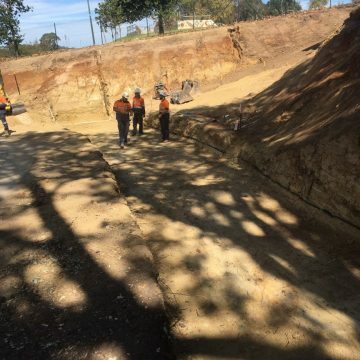 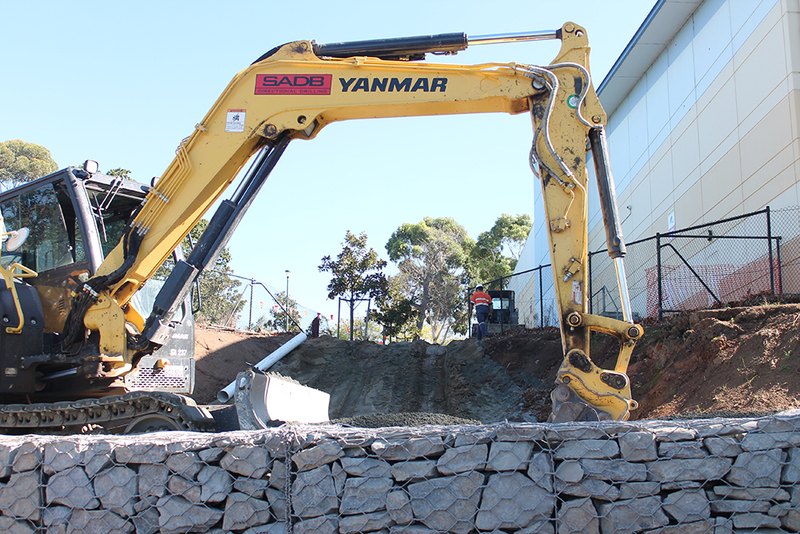 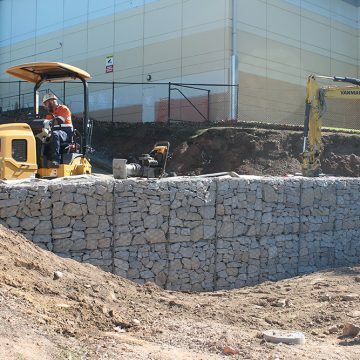 Construction of the Adelaide Rd/Gawler Street Civil works and the Keith Stephensen Shared Path Package. 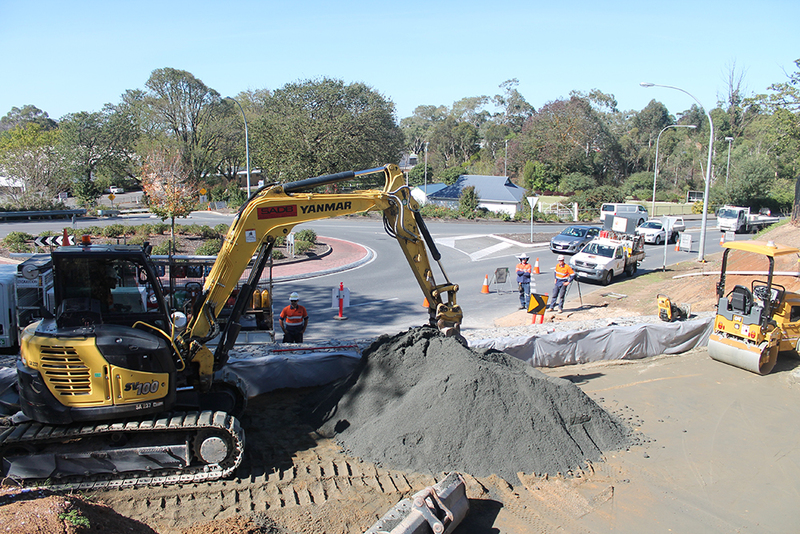 Demolition of the existing dated outlay, re-works to services through the area and installation of newly designed traffic signals crossing and lighting through the main intersection. 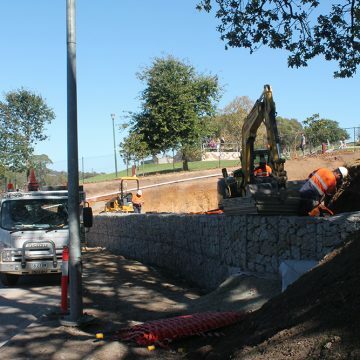 Both sides of Adelaide Road is to be rectified with a new modern landscaping design, giving it an attractive fresh and modern feel. 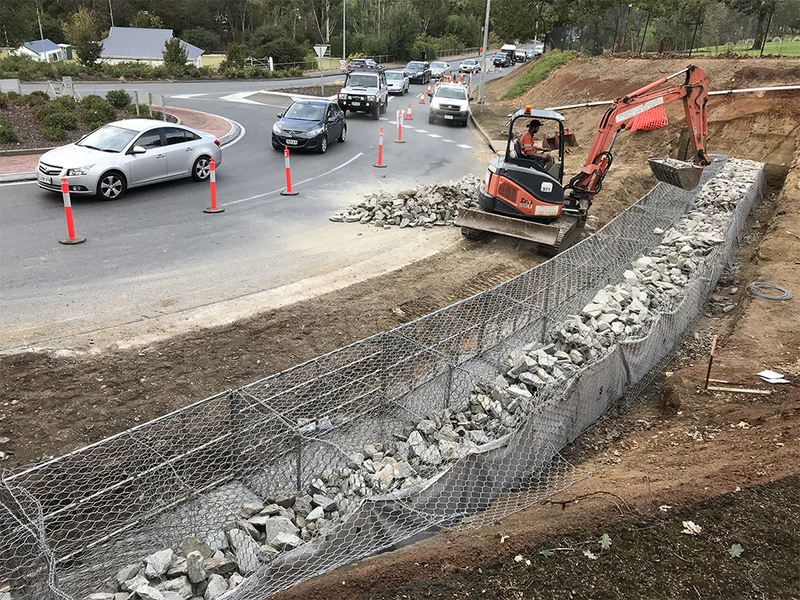 A new Shared Path is also to be constructed from the intersection through to the existing shared path east of the round about at the Adelaide Road/Mann Street intersection, giving pedestrians and cyclists a direct link to the main city centre. 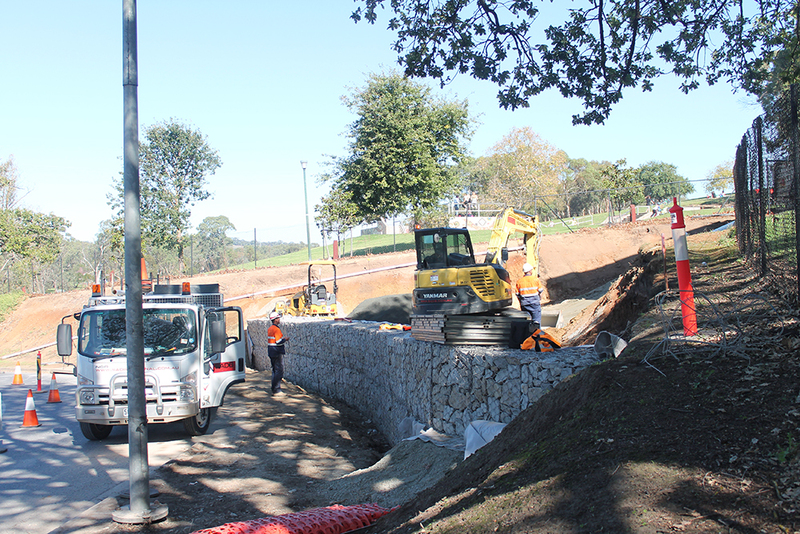 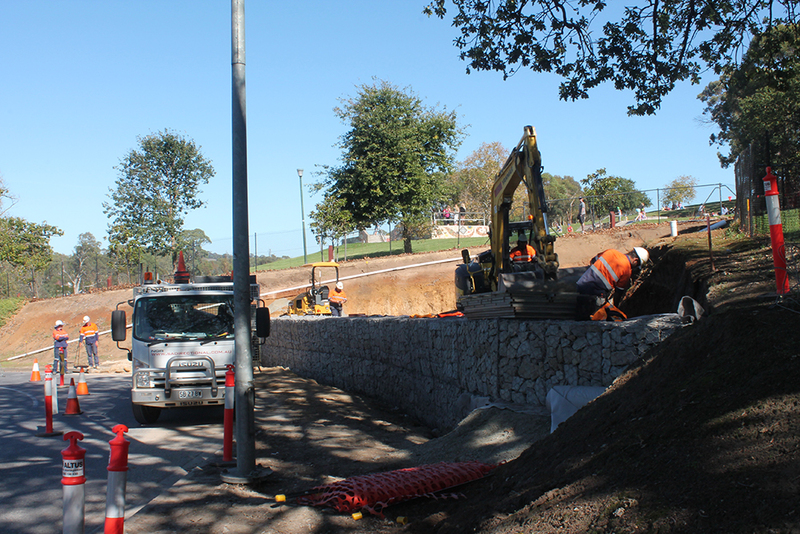 The shared path shall be a smooth asphalt finish with lighting along the route.